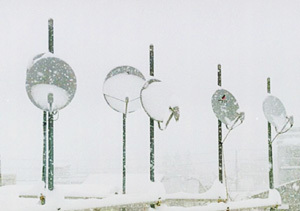 Snow and ice accretion on antennas may deteriorate the reception of a broadcast. Loss of signals may happen while snow is melting: water film forming on antenna surface attenuates reception signals. The snow and ice accretion also increases the weight of the equipment, which may cause breakage or destruction. It is essential to prevent the snow or ice accretion from forming to protect equipment and structures. 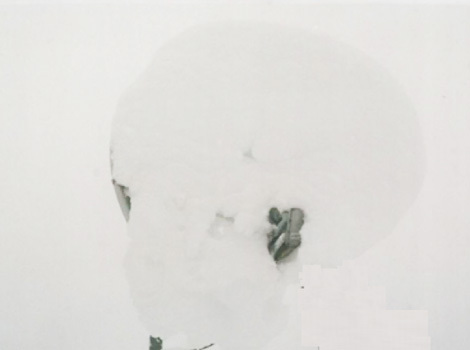 We tested the snow and ice accretion on satellite antennas in field. Antennas coated with HIREC effectively prevented snow and ice accretion. The antenna without HIREC, by contrast, was accreted with snow and ice. 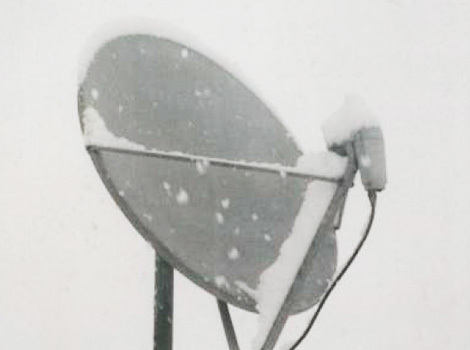 Water film may form on the antenna surface when snow melts, which attenuates signal reception. HIREC is validated to counter measure against the snow and ice accretion.